Electronic Arts is set to hold another big sale in time for American Thanksgiving. 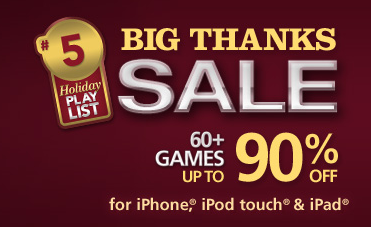 This time, their ‘Big Thanks Sale’ has up to 60+ iOS games at up to 90% off. 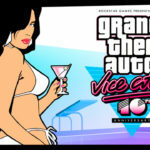 Example titles on sale include Monopoly Millionaire and FIFA 13 on sale. EA holds numerous sales every year around the holidays. You can check out the games on sale here.